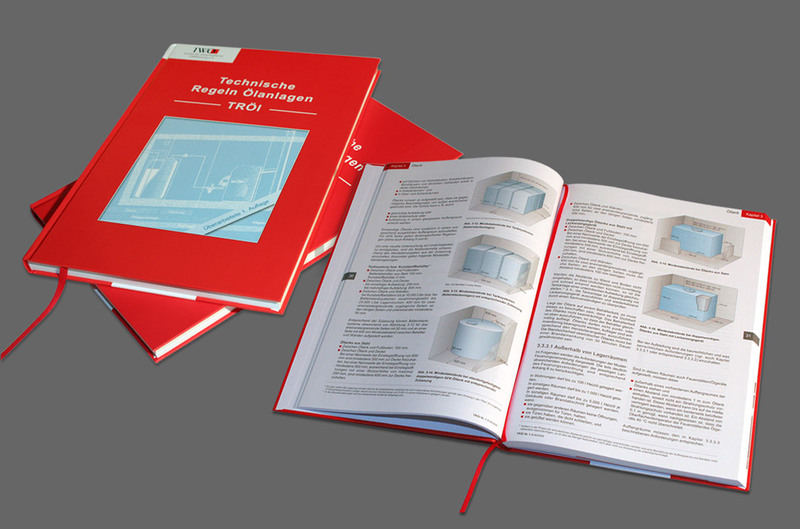 The following project is a specialist book and a standard reference work for oilheating system experts in Germany. It is used by many companies and education facilities. I had the opportunity to take part in this project. To design the book with 180 pages, develop all visual elements and supervise until the final print. I was also responsible for many marketing materials, the updates and the development of the following up product.